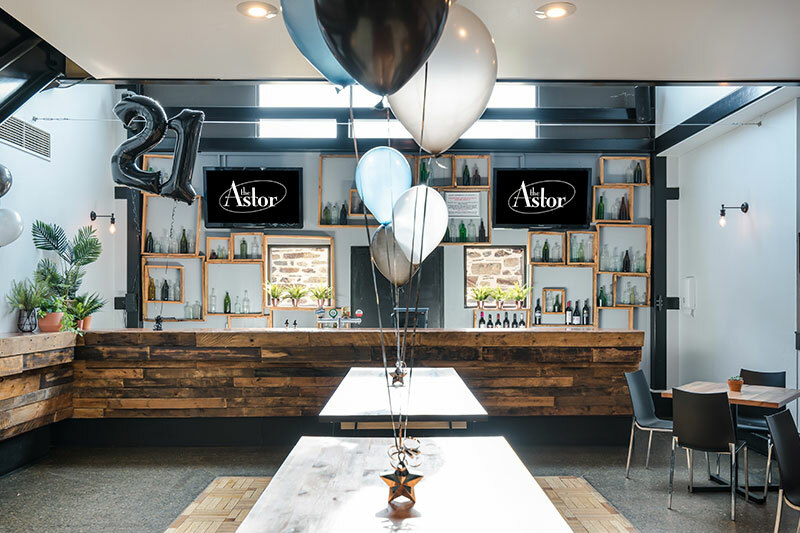 Have your function at The Astor! 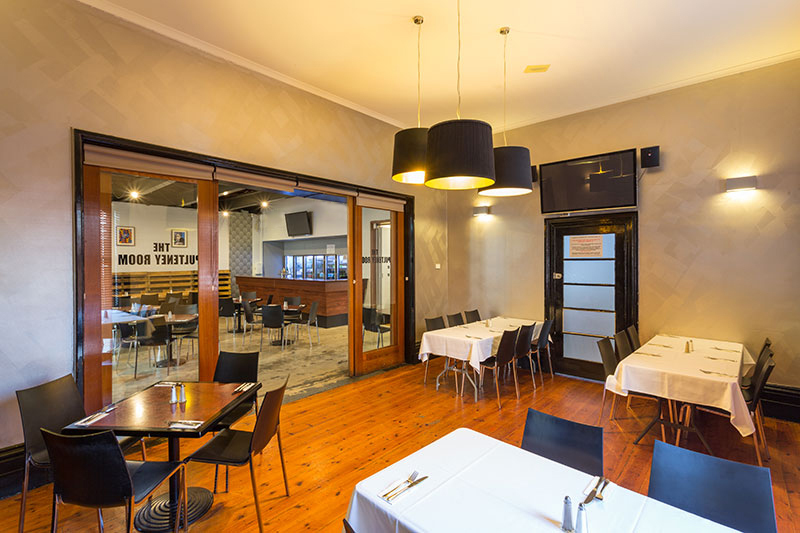 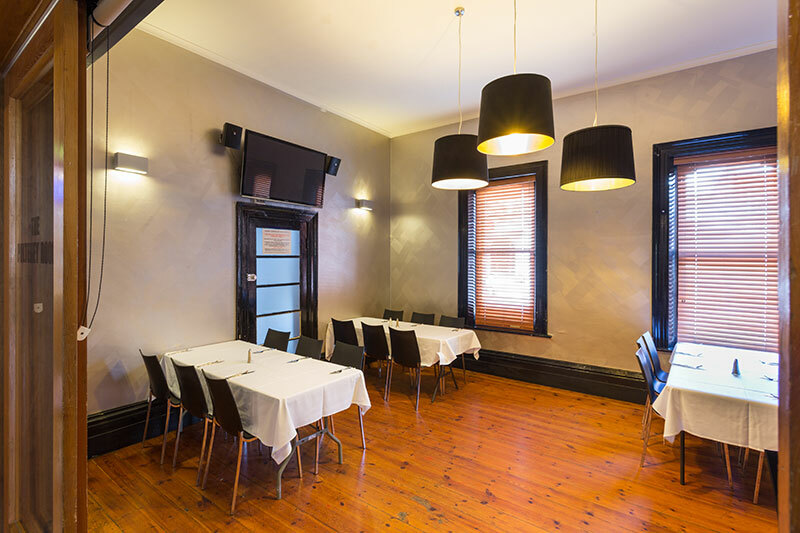 1/2 price minimum spends for all our rooms for Friday & Sunday functions. 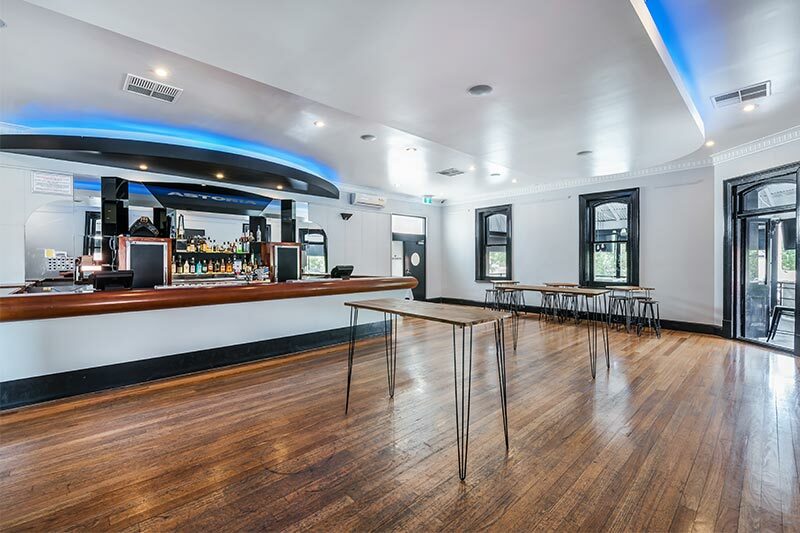 All our function rooms are interconnecting allowing for larger capacities, if required & are available for social group meetings at no cost with conditions, please contact our functions manager for more information. 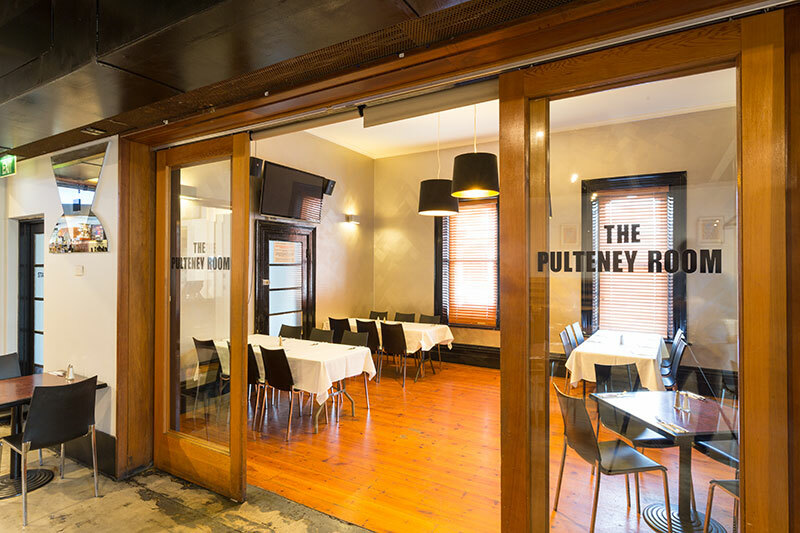 Overlooking Pulteney & Gillies Street, with a spacious open balcony, this room is the perfect setting for your next cocktail or sit down function or event. 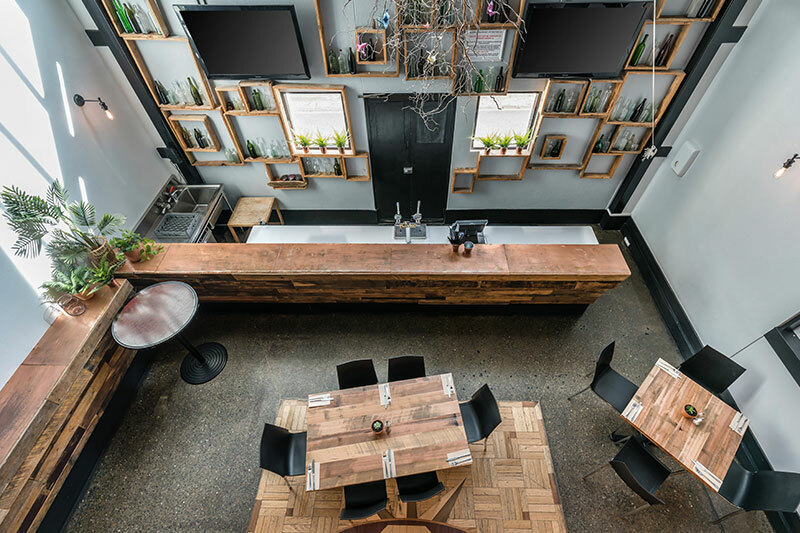 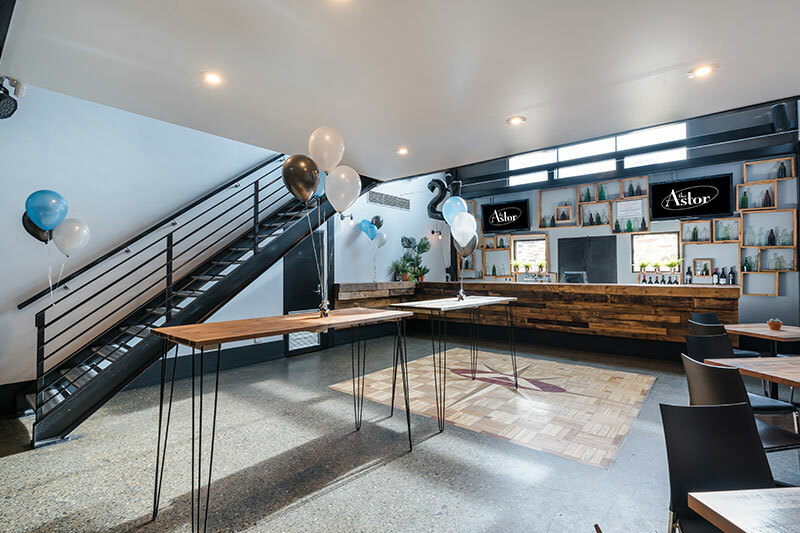 With its unique and quirky décor, high ceiling & copper bar, the Atrium is one of a kind, with a split level mezzanine area. 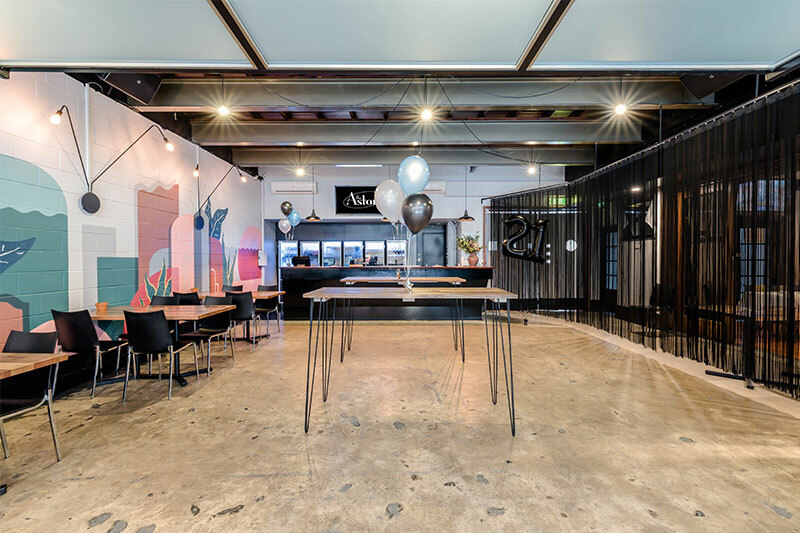 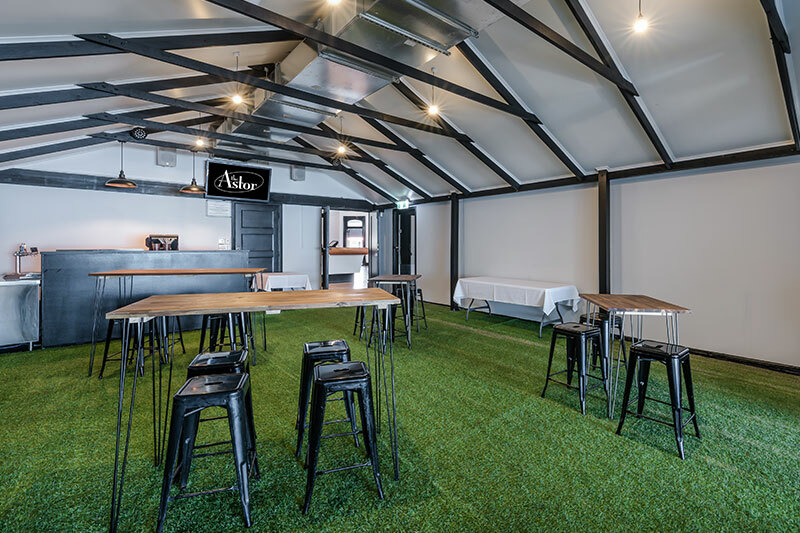 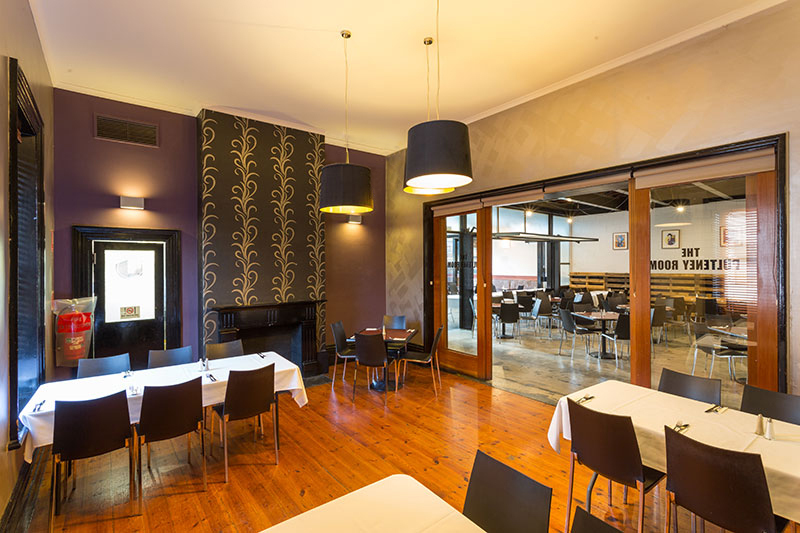 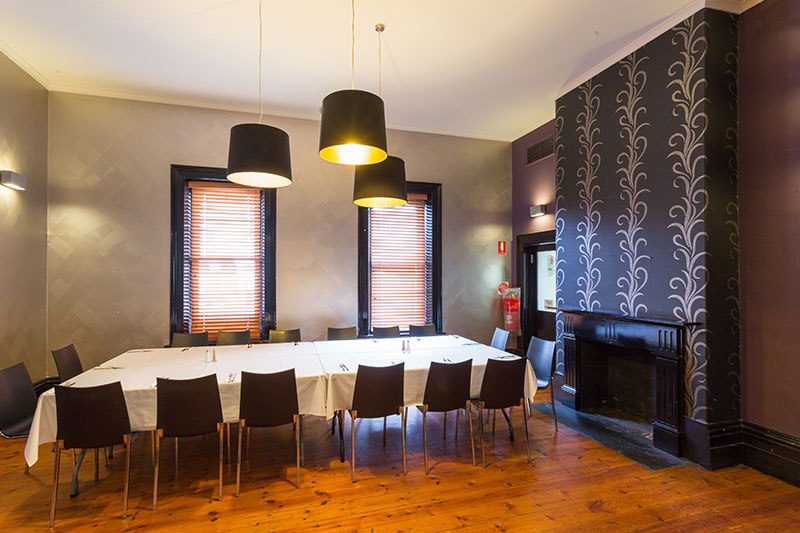 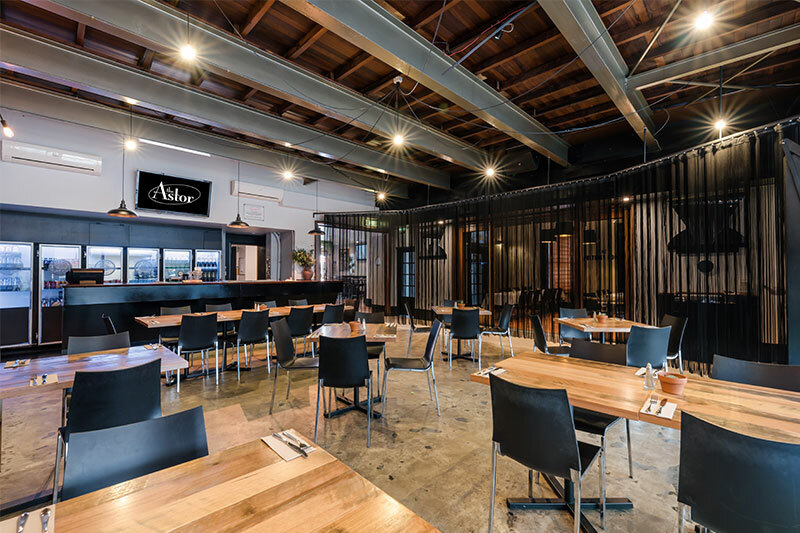 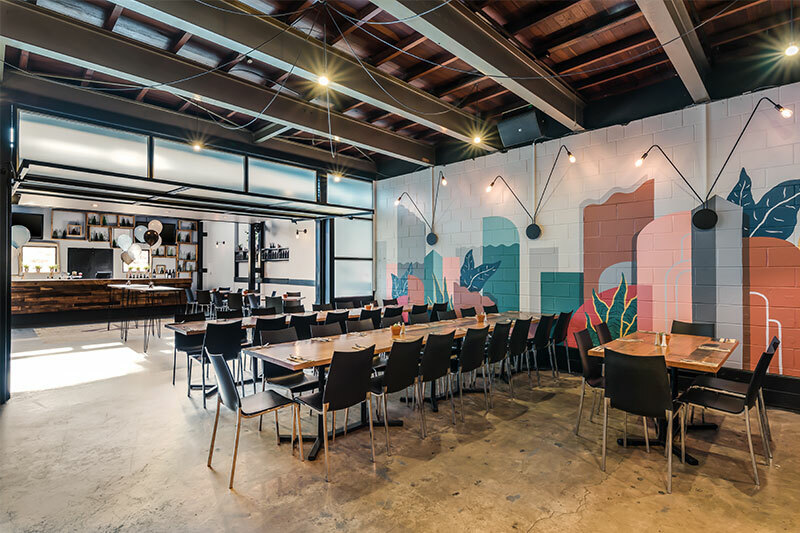 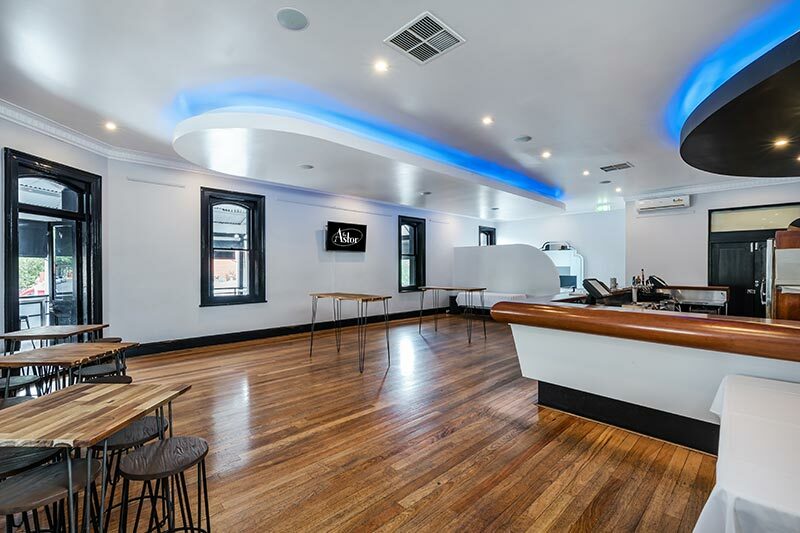 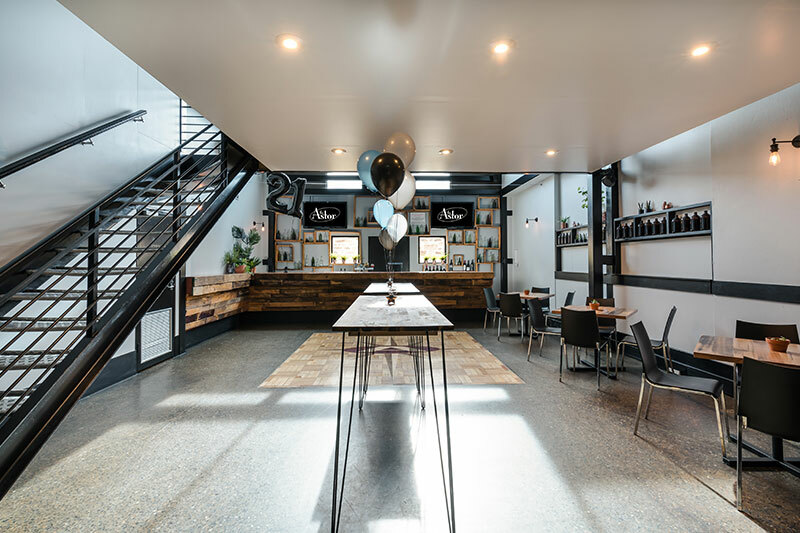 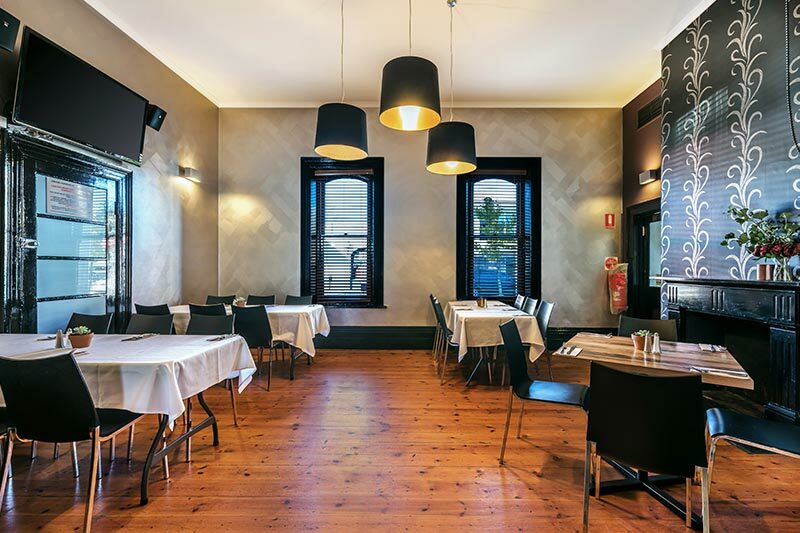 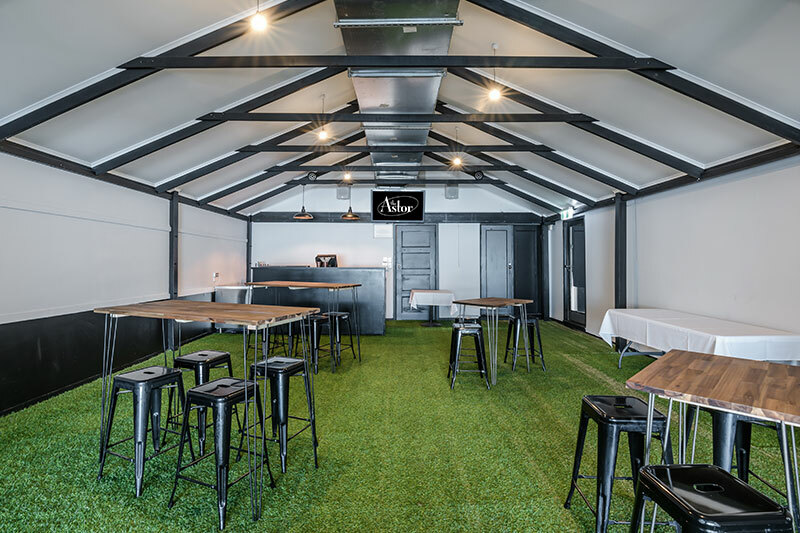 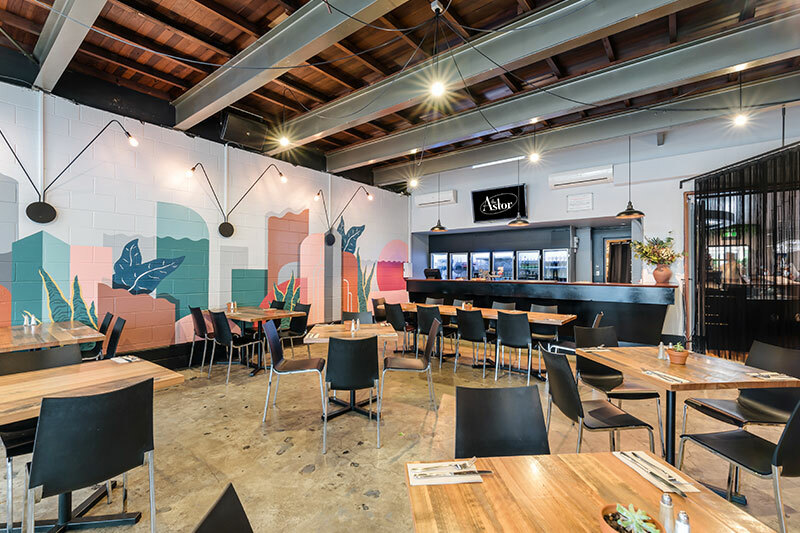 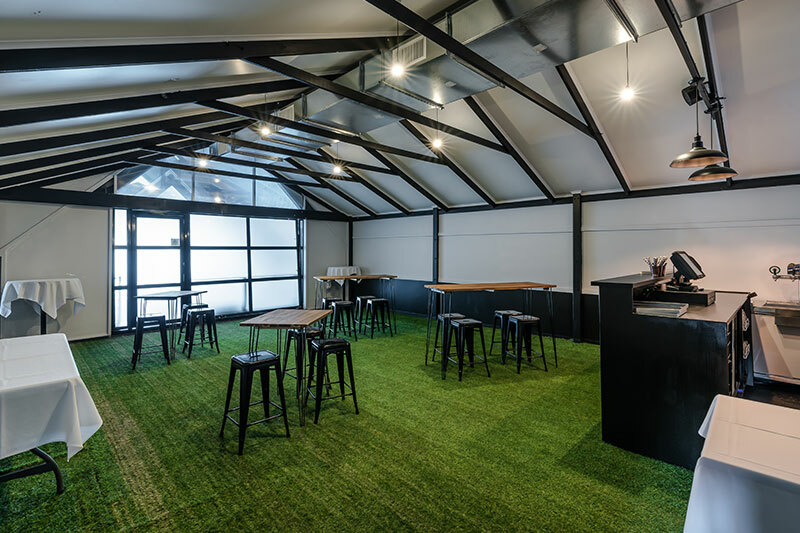 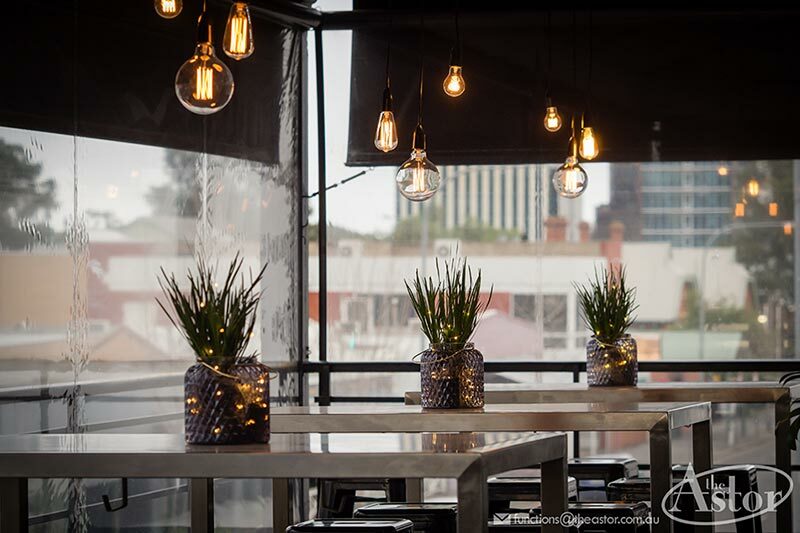 Located upstairs at the back of the hotel, The Gillies is the secret, intimate setting you need for your next function or event. 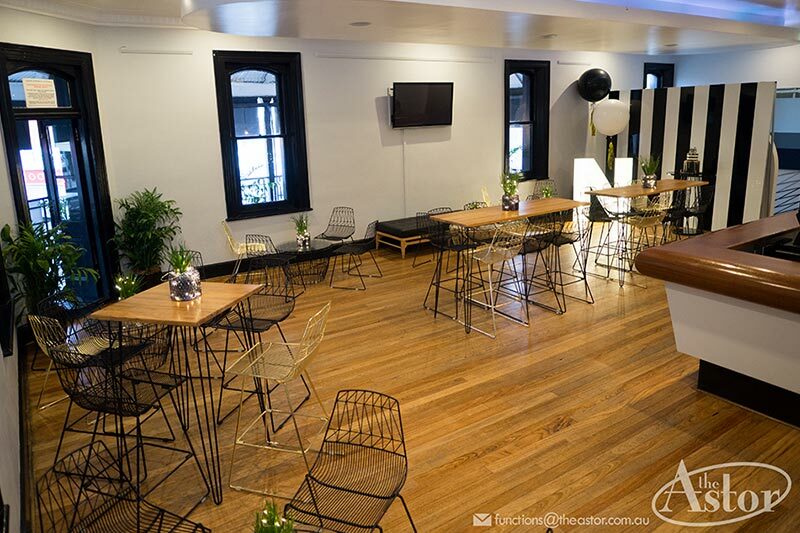 Perfect for birthdays, engagements, meetings, hens nights & buck shows…….you name it! 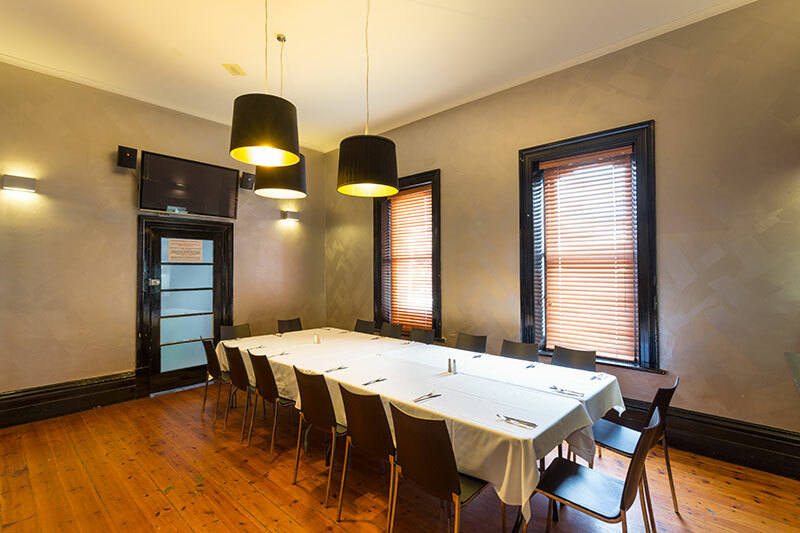 Tucked away off the dining room is our very own boardroom, the perfect solution to a corporate meeting away from the office, or for an private event with friends and family.